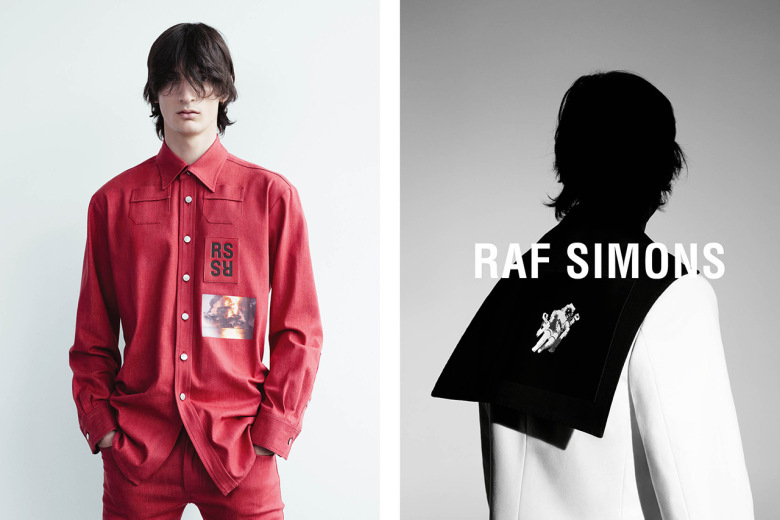 Raf Simons have released their 2015 Spring/Summer advertising campaign, shot by proclaimed fashion photographer Willy Vanderperre. 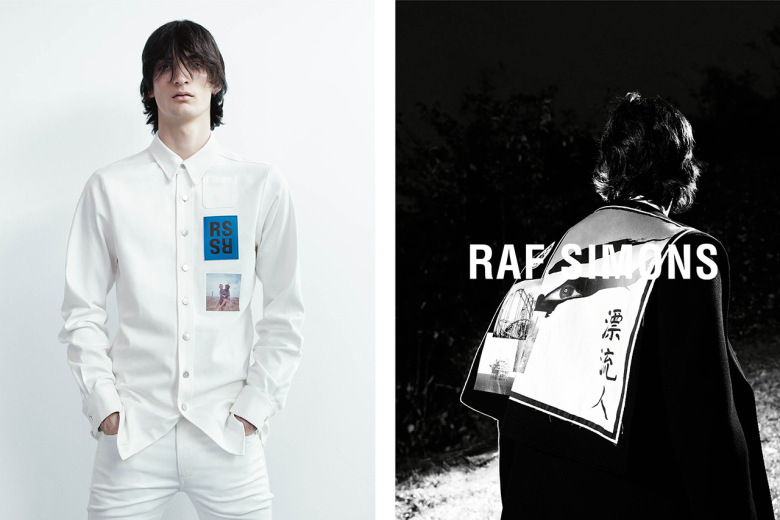 The campaign contrasts light and dark, displaying a model clad in Raf Simons bold button-down shirts posing against a stark-white backdrop next to an opposing shot of the model facing away from the camera against a blackening nightfall. 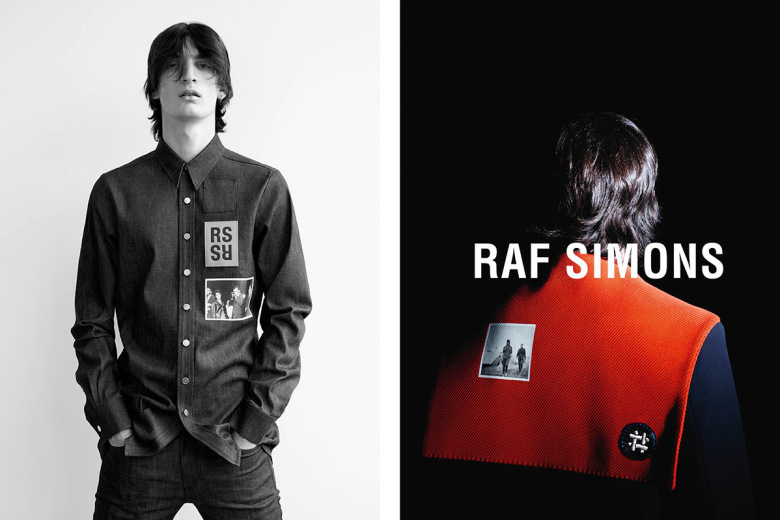 The campaign also features some of Raf Simons’ more daring and famously eclectic designs. 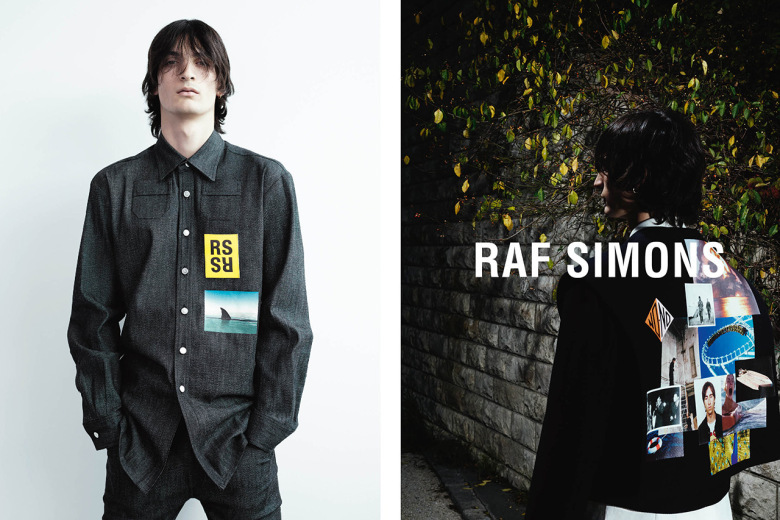 Have a look at the Raf Simons Spring/Summer 2015 Ad Campaign below, and stay tuned to THE DROP for more information on when the collection will drop.